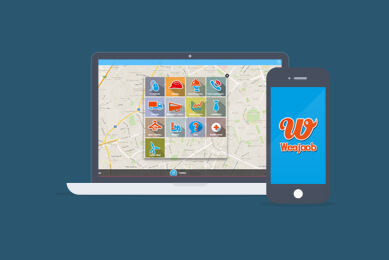 WeeJoob is the first location-in jobs and services world application. Quickly, WeeJoob allows everyone to drop or be a candidate for jobs and services. The offer is close to home or across the globe. 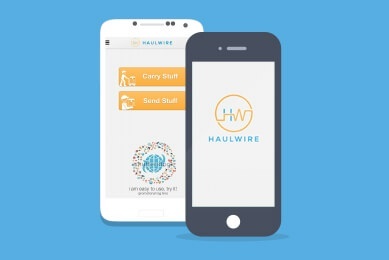 It now integrates behaviors mobility.